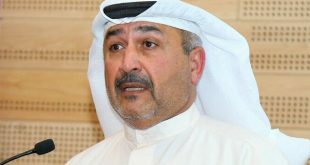 KUWAIT CITY, Dec 10, (Agencies): Minister of Health Dr. Jamal Al-Harbi has refuted rumors circulating on social media that the ministry will rescind its decision to increase the charges of health services offered to expatriates, reports Al- Nahar daily. 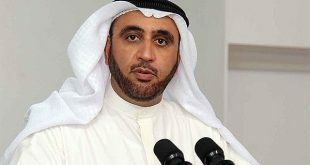 Dr Al-Harbi affirmed that the decision will continue in accordance with the laws, and that the ministry does not intend to withdraw the decision. He revealed that he has given hospital directors and heads of medical centers the authority to exempt expatriates with special emergency cases especially heart patients and those in the Intensive Care Unit from paying the increased charges. 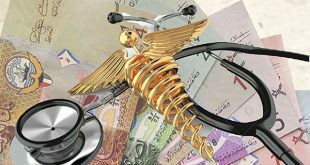 It is worth mentioning that the ministry’s decision to increase health charges for expatriates has saved the country about 40 percent of the medical expenses and reduced the number of visitors to government hospitals as well as increased the availability of medicines. 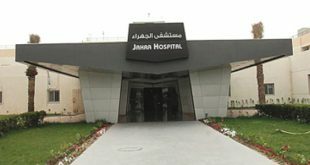 Meanwhile, the administration of Amiri Hospital has denied the rumor circulating about a noisy party held in a patients’ ward of the hospital. 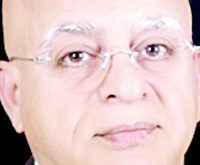 The official spokesperson of Ministry of Health Dr Ahmad Al-Shatti clarified that investigations into the case revealed that nothing of that sort had happened but a ceremony was held in honor of retiring Indian nurses who had served for 30 years. 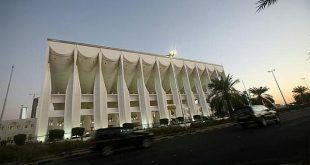 Higher courts back up the constitution and protect the people while keeping auhtority intact, Kuwait’s Minister of Justice and Minister of State for National Assembly Affairs Falah Al-Azab said on Sunday. Addressing a Kuwait Lawyers Association-hosted conference over the role of constitutional courts, Al- Azab spoke of his country’s eagerness to ameliorate the constitutional system. He pointed out that Kuwait should learn a thing or two from nations with ultra-developed constitutional systems. Meanwhile, Haila Al- Mukaimi, the head of the conference’s organizing committee, said that Kuwait’s constitutional system is thriving by virtue of recent legislative amendments, where individual rights take precedence over constitutional law. She added that the conference brings together a bevy of experts to discuss a number of studies over constitutional courts in the Arab region.